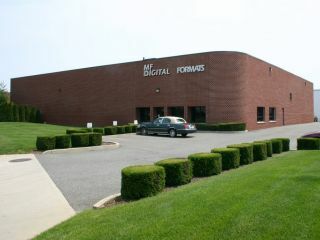 This is the web site of MF Digital a division of Formats Unlimited. We collect contact name, phone number and email address on a volunteered basis in the effort to provide further information about MF Digital products and services for those who request it. If you supply us with your postal address on-line you may receive periodic mailings from us with information on new products and services or upcoming events. If you do not wish to receive such mailings, please let us know by sending an email to the above address or writing to us at the above address. Persons who supply us with their telephone numbers on-line may receive telephone contact from us with information regarding MF Digital products and services. Please provide us with your correct phone number. Information provided may be passed along to our authorized reseller partners to aid in providing information about MF Digital products and services.